We are approaching the end of winter and with the arrival of spring, the more nature, colors and life in the house the better. It's perfect time to fill the environments of plants and flowers. 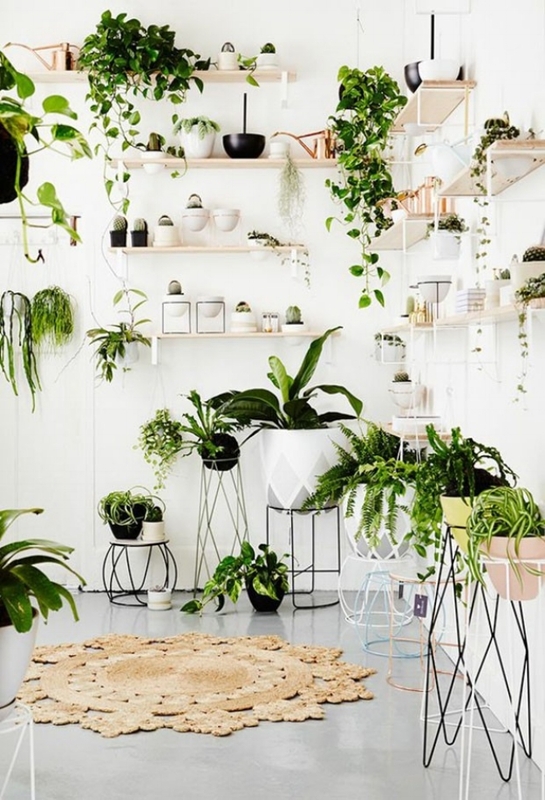 The office that identifies the world's biggest consumption and behavior trends, WGSN, since last year, says that people are increasingly in need of a reconnection with nature, and taking the garden indoors is one of the better ways. There are thousands of species of indoor plants to choose from! If you still don't have beautiful foliage indoors, this might be a good time. But wait! Before you leave turning your living room into a private jungle, pay attention to a few details. Analyze the lighting, temperature and humidity of the space before choosing the species of houseplants that will decorate your home. Each plant has a specific need for sun and water. And care too! 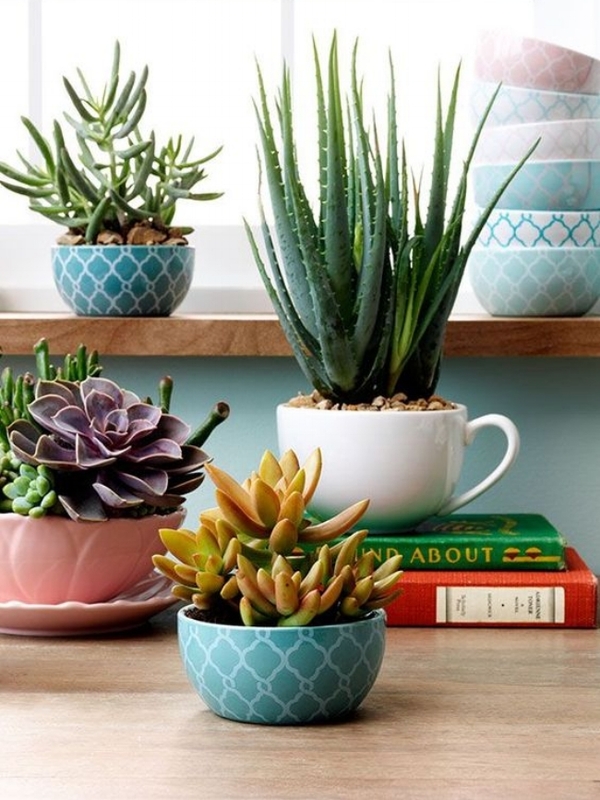 So if you are off or spend a lot of time away from home, choose easiest houseplants. 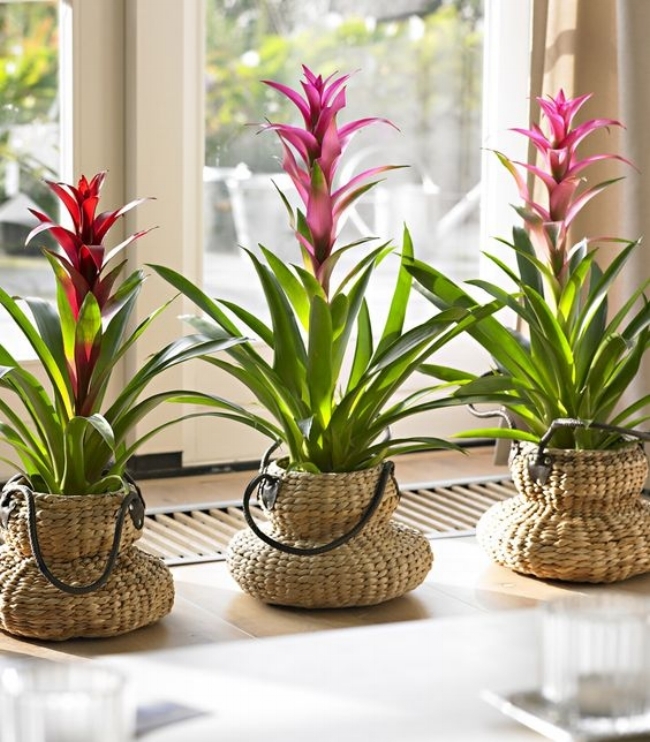 Some of the best indoor plants are Bromeliads, Ferns, Cactis and Snakeplants. 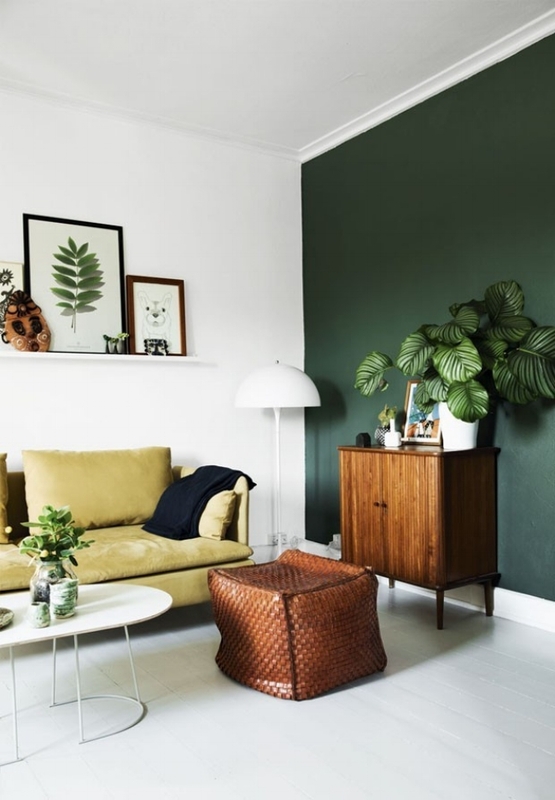 To further awaken your desire to decorate your little corner with plants, we have selected 10 original ideas that will fill your every one with a lot of green. See now! It's impossible for any green wall to go unnoticed. There are landscaping companies specializing in this type of vertical garden. But, it's also possible to have a DIY green wall. The Pinterest is full of beautiful and practical inspirations. 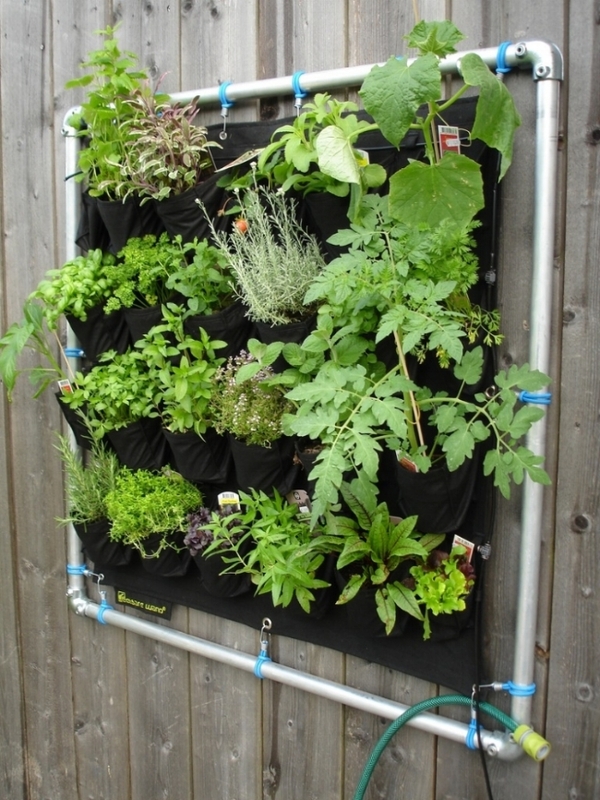 You can use a grid, one-piece pallet structure and hang pots with hooks. It's too much! 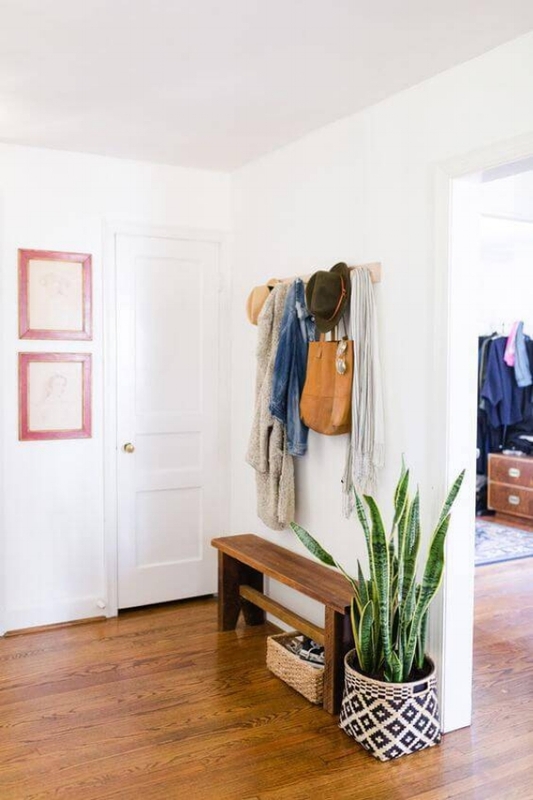 Separate that last shelf from your bookcase, the tallest of all, and fill it with many hanging plants, which "fall" on the furniture, forming a kind of cascade. And if you think that is not enough, point the other shelves with small potted plants. 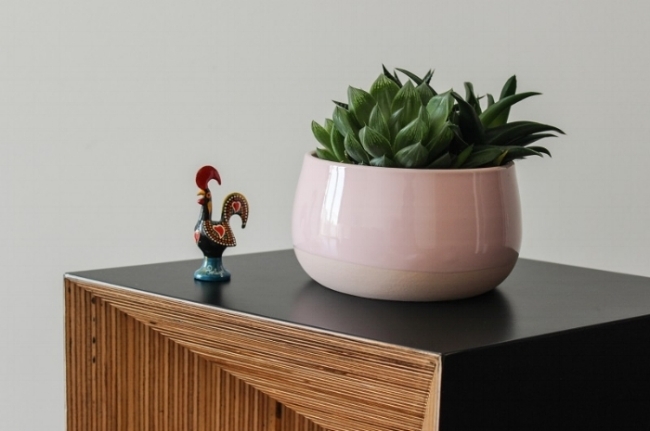 On the floor, occupying that space that did not fit any furniture, or supported in some place, like a sideboard, the vases don’t always need to combining with each other. The more different the mix, more original the result. Mix plants in pots of different sizes, colors and materials. 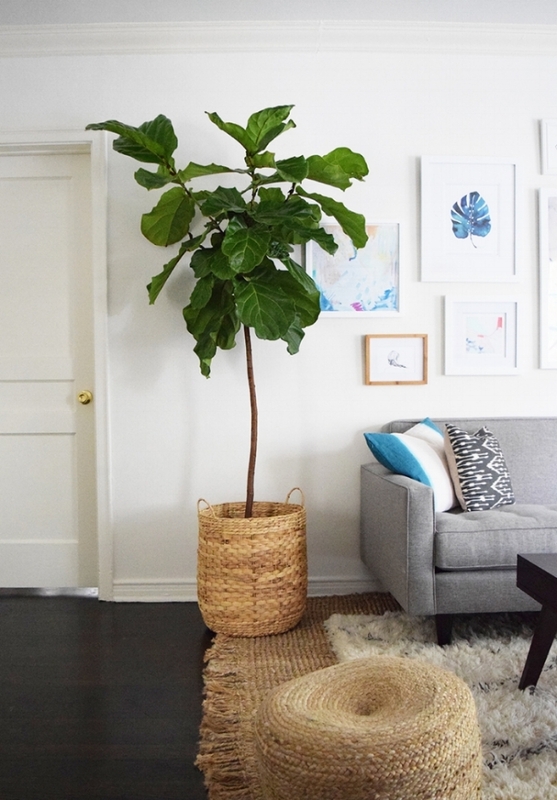 If you don't have a lot of space or don't want to fill the house with plants, you can choose a large and beautiful pot and put only one plant, beautiful and imposing. It's clean and stylish! 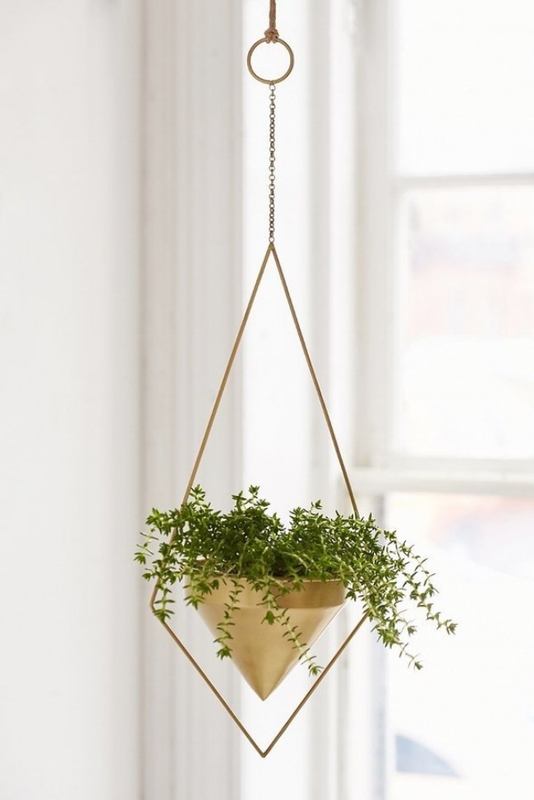 Invest in the brackets and hanging vases. 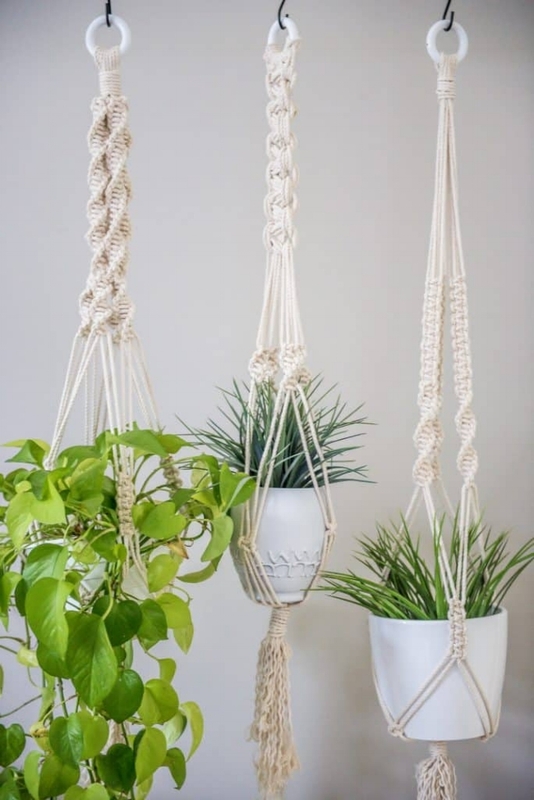 There are several houseplants that look beautiful in them and today, there are more and more options of super original structures, with fabrics, concrete, glass, porcelain, leather and metal. Have you tried putting plants in the window of your house? It's like a show/hide game that does not cover all the visibility of who's inside, lets natural light in, and at the same time, maintains privacy from the inside of the house. 7 - A very welcome "green"
The entrance hall of the house is a great place to put some indoor plants. They already indicate that house is full of life and warmth. Choose a wall of the environment and paint it the tone of green similar to that of the vegetation that is in space. Walls painted green also look beautiful with different coloring plants, such as red, pink and yellow. Spices fall into the "houseplants" category, okay ?! How about giving more life to your kitchen with a DIY vegetable garden? The home gardens are perfect because they do not take up much space, are easy to make it and still give you the fresh seasoning to make your food even tastier. You got that mug in the kitchen cabinet? Do you have an old crockery napkin that you barely use? Turn them into potted plants. They look charming and can have vintage air to decorate your home. And so, all set to make your home greener with these suggestions on how to use plants in decor in an original and creative way? Enjoy that soon the sunny days will be more intense, temperatures will rise, your house will be bright and ready to become a true garden. What are the best woods for furniture? Alfred Hitchcock: master of suspense or genius of architecture?